As Executive Director of the Chiefs Association I am pleased to have you visit our website. We realize our web site is our window to the world, and your first impression of our Association is based on what you see here. We are working hard to provide meaningful and interesting content in a presentation format that is easy to read and understand. 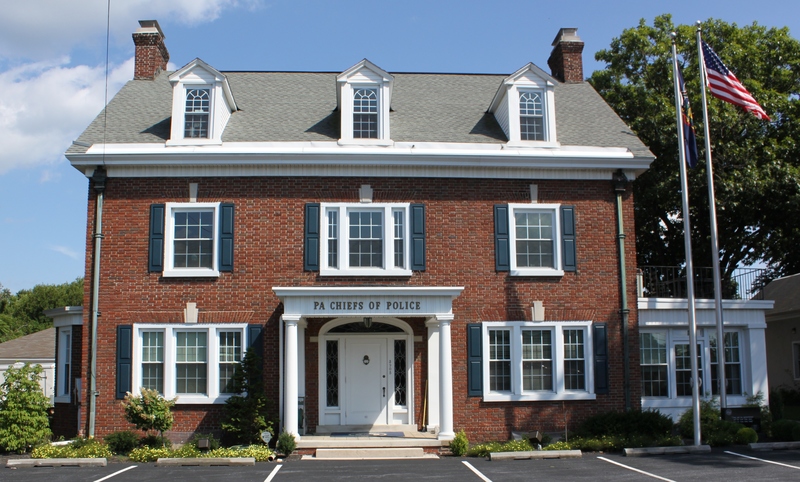 The Pennsylvania Chiefs of Police Association is a professional organization of more than 1,000 chiefs of police and other executives of police, public safety and private law enforcement organizations across the Commonwealth of Pennsylvania. The Association provides a forum through which members can come together, examine their positions on issues, and address the needs of their colleagues. 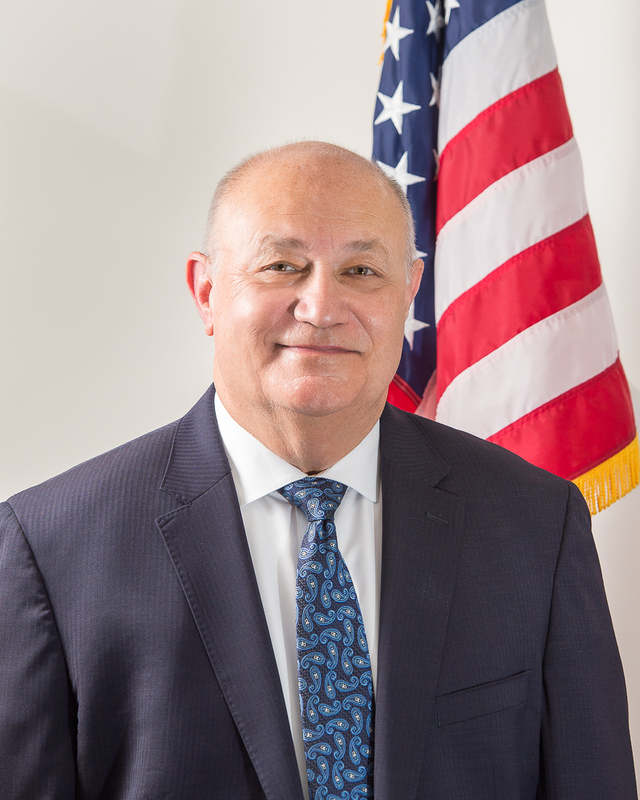 We support the mission of law enforcement through the services we provide to our members, such as our online training program, our offender identification technology infrastructure program, hiring and promotional testing, legislative analysis, and the Pennsylvania Law Enforcement Accreditation Commission. You will find information on these services as well as information concerning our sponsoring partners and their products and services to the law enforcement profession. Our goal is to be regarded as a valuable resource to our members and to the law enforcement community at large. We hope our viewers will visit these pages whenever there is a need to access current and accurate information regarding the law enforcement profession and public safety services in Pennsylvania.